Watch the video above as BourbonBlog.com‘s Tom Fischer interviews Drambuie National Brand Ambassador Anthony Caporale about the revival of the shot and the beer. Anthony tells us he has invented the “Rusty Ale” which is take on the classic Scotch Rusty Nail cocktail. 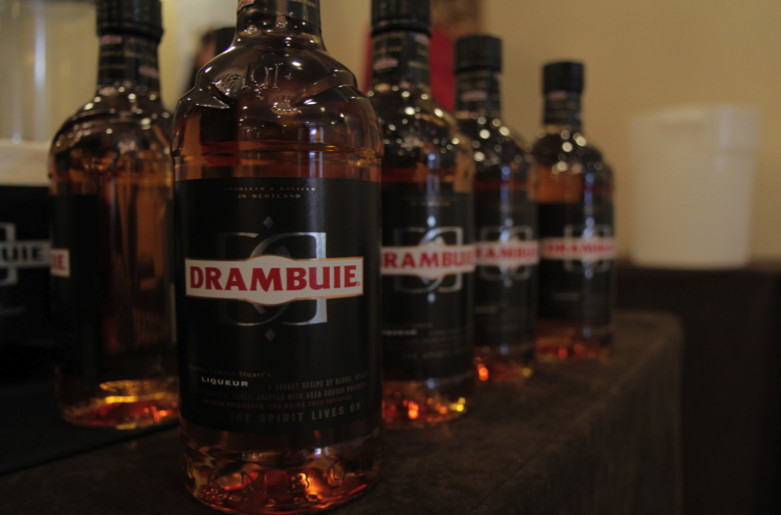 For this event, Anthony pours a shot of Drambuie Liqueur and tops it in a pint glass with the Shiner Ruby Redbird. At this event, each participating spirit is featured next to a craft brew to pair their shot with making riffs on the Boilermaker and other cocktails. For more on cocktail trends and recipes, subscribe to our free newsletter here and watch our complete Tales of the Cocktail 2013 coverage.